CakePHP is one of the most frameworks for making software or apps. 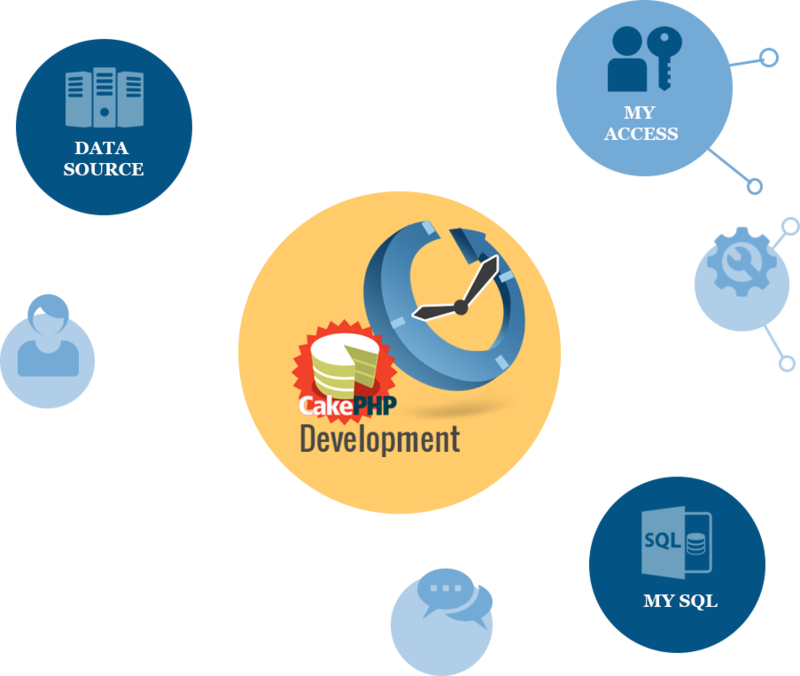 CakePHP development is practiced to have an extensible architecture for programming, deployment and maintenance of web applications. This free open source rapid development framework provides developers with the MVC architecture that enables them to concentrate on the core development areas and forget about the hassles that one generally encounters during website development. It also helps them segregate presentation from business logic. Our company has a team of skilled CakePHP developers who are capable of utilizing features of this structured framework and develop marvelous websites without any loss to flexibility. Being an offshore development company in India, we serve you with robust CakePHP development solutions at economical rates. Our experienced developers are always up to date with the latest versions of this open source framework and possess the skills to deploy them in your web applications without hindering functionality of the applications.